The ultimate all day wildlife experience! We believe this experience is the most hands-on and interactive approach to conservation education anywhere in the world. You will spend the majority of your day working very closely with many of our larger and more dangerous animals. These activities are vitally important, fun and enriching for these animals. This unique encounter is once-in-a-lifetime and is not something an average zoo visitor would have the opportunity to see or experience. Meeting and feeding Lions and Tigers and Bears! Oh my! *While every attempt is made to include these animals during your day we cannot guarantee it, or the outcome/level of interaction—due to unforeseen circumstances (eg off display due to veterinary matter or enclosure maintenance), behaviour of the animals, or simply running out of time during the busy schedule. Monies raised from animal encounters and Jamala Wildlife Lodge help support a number of local and overseas conservation initiatives and charities. Last year alone over $100,000 was donated to these funds. 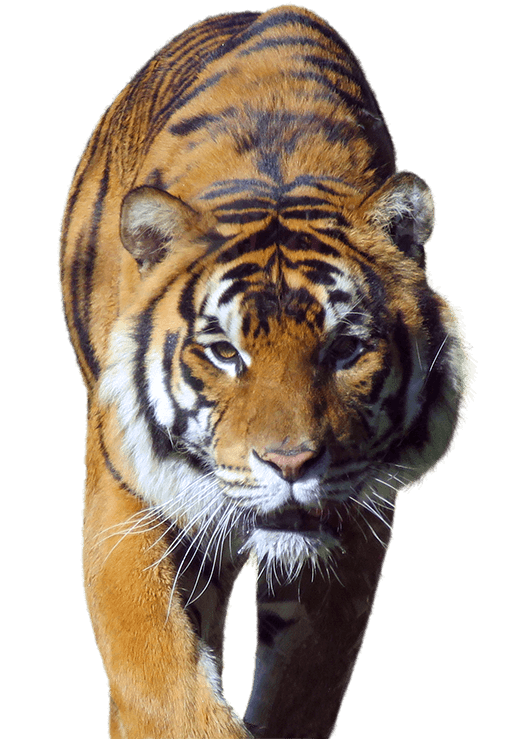 Go behind the scenes for a close-up experience to meet & feed a magnificent Tiger. Hand feed a tiger, and pat a rhino for an unforgettable experience.